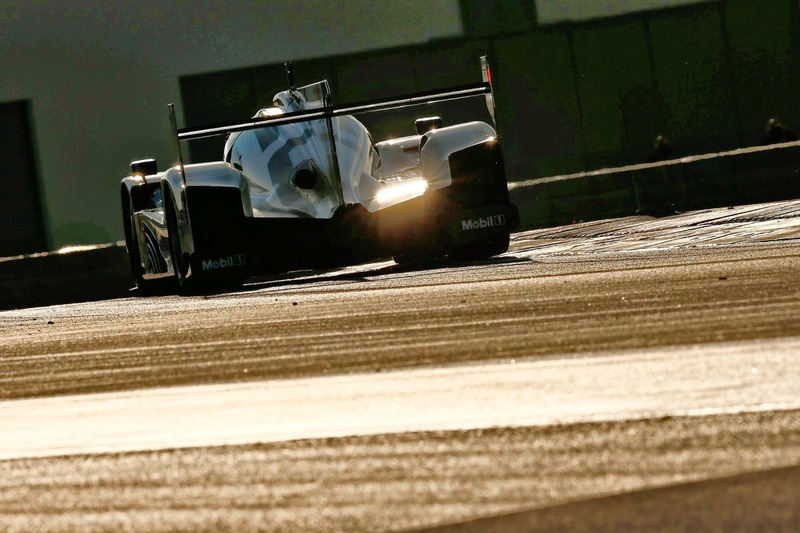 The 2014 Le Mans 24 Hour race is approaching and in order to make sure the cars run reliably, and fast, the teams spend hours pounding around test tracks. 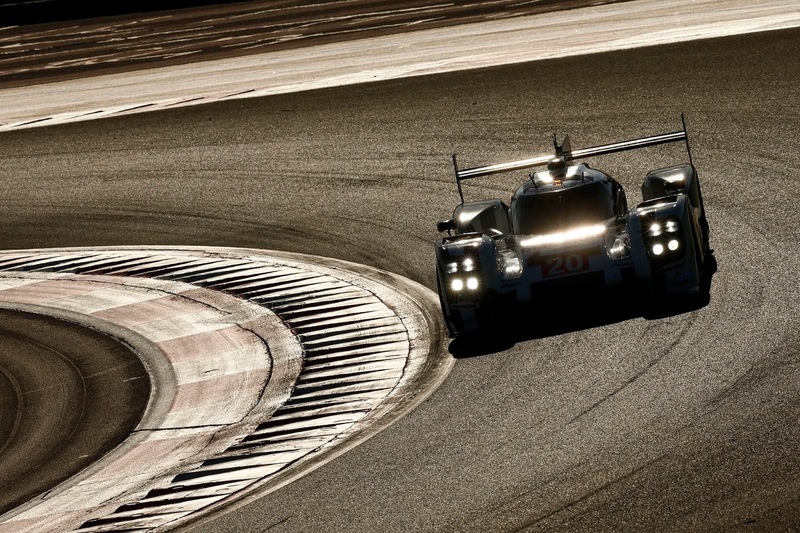 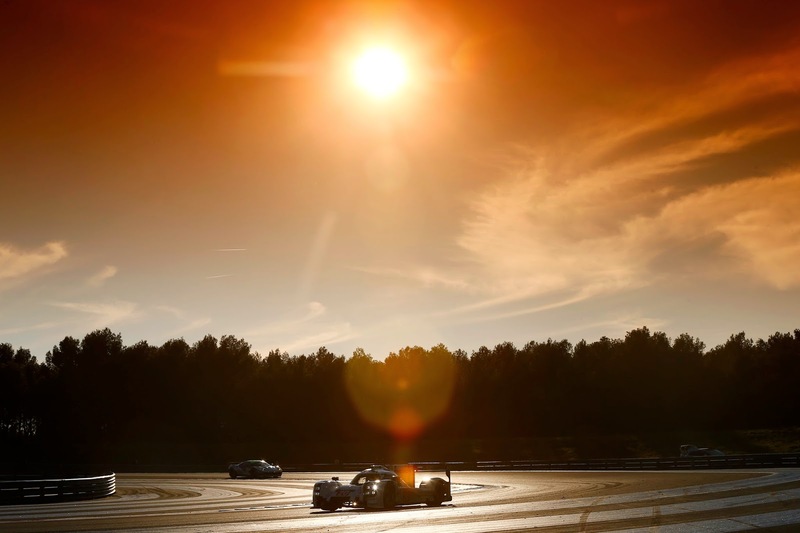 These photos show the Porsche 919 Hybrid testing at Paul Ricard circuit in the south of France. 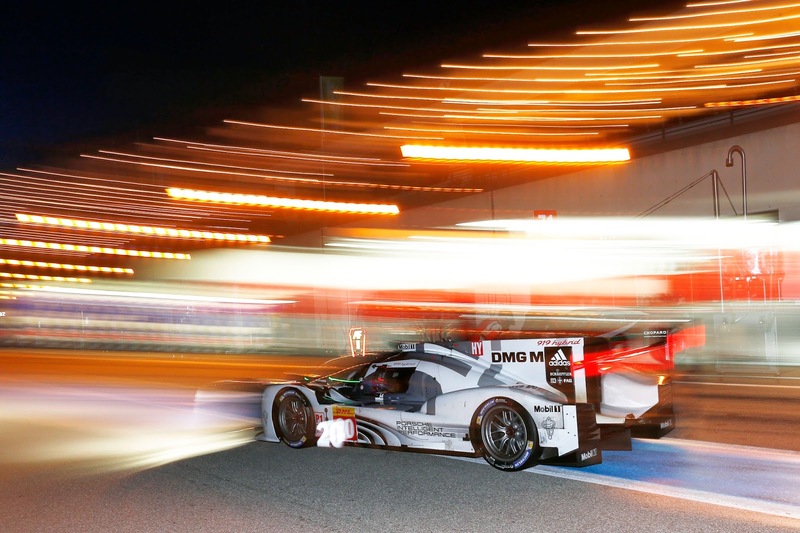 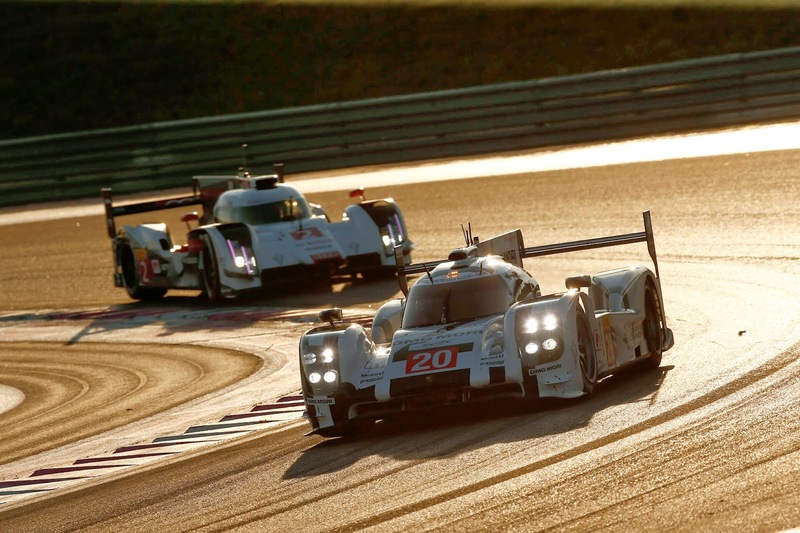 Over the course of two days Porsche 919 Hybrids have completed 2,200 miles, with the Porsche setting the fastest lap of the 3.6 mile circuit in 1 minute 41.289 seconds. 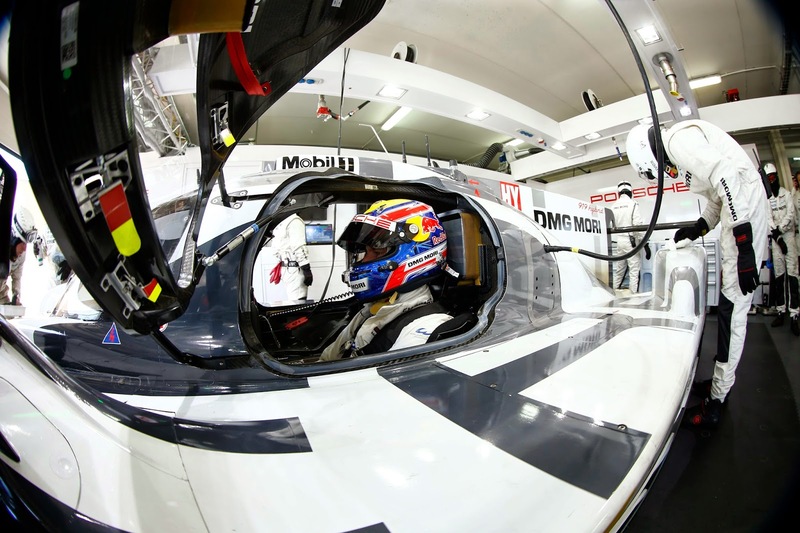 The six drivers between two cars practiced pit stops and tyre changes. 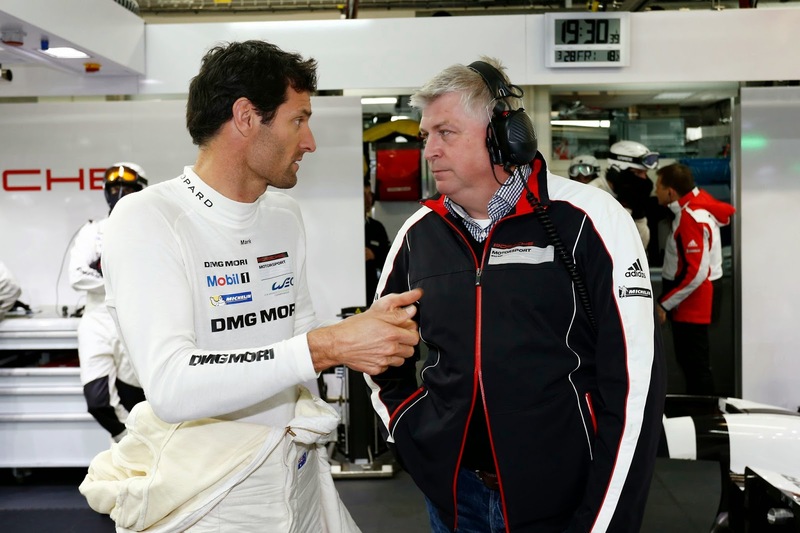 Porsche newbie Mark Webber shares car number 20 with Timo Bernhard and Brendon Hartley whilst Romain Dumas, Neel Jani and Marc Lieb are in car 14.